“FLOWER POWER” creative competition, try to win Johanna Basford’s “world of flowers” album! 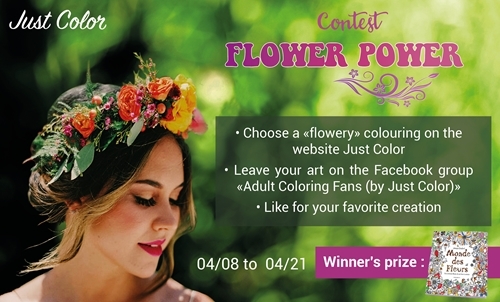 The new Just Color competition has just started, this one has the theme “FLOWER POWER“, in homage to the Hippie movement, so you will need to have a green thumb but not only! To be the great winner of the competition, you will also have to be creative and original, we will explain why. – the first step is to choose a coloring on the Just Color website, this coloring must correspond to the given theme: FLOWER POWER. Don’t forget to tag the friend(s) to who you would like to give these few flowers. Finally, you and your friends still have to vote for your favourite drawings in this group, the participant most popular with the public will be declared the winner. 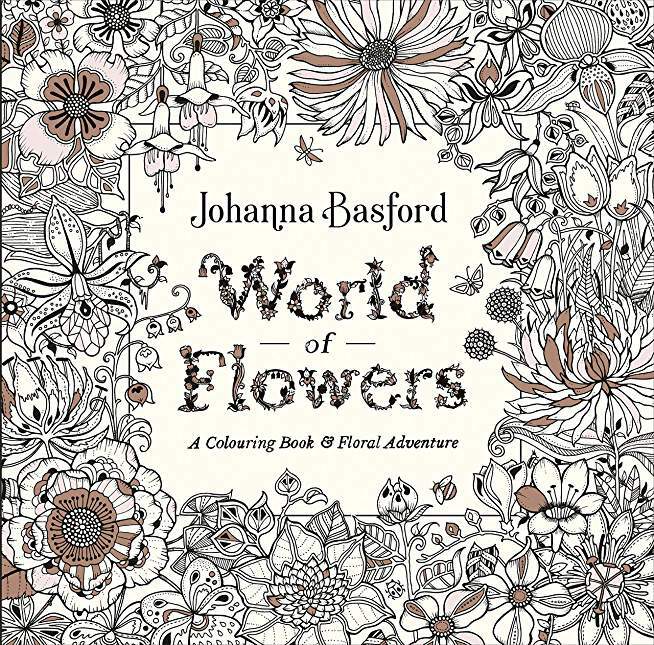 The winner of the competition will win Johanna Basford’s “World of Flowers” colouring album. from South African water to the delicate cosmos of Japan, from imaginary poisonous mushrooms to enchanted fairy tale gardens. To win this wonderful trip, show your floral creativity to the best of your ability. Good luck to all of you, to your markers and watering cans!